At Asphalt Solutions Plus, we provide coatings that are especially designed to protect asphalt pavements. 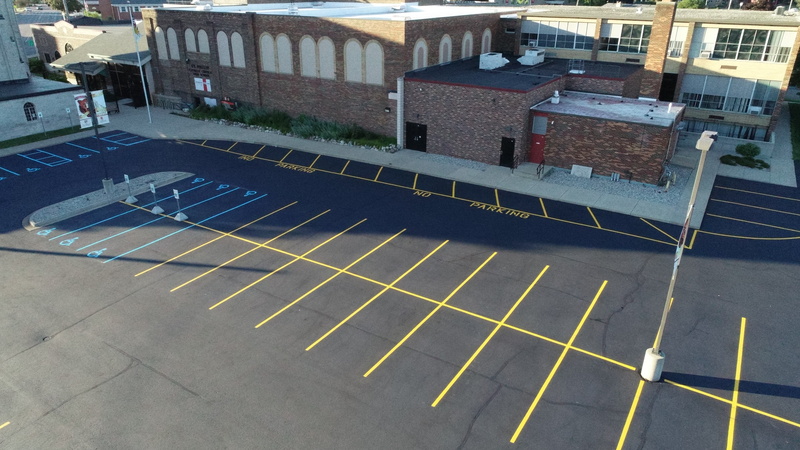 Asphalt pavement needs to be sealcoated within its first year of being paved. Asphalt pavement is such a large investment and must be protected. It should be reapplied to maintain its effectiveness every 2 to 3 years. 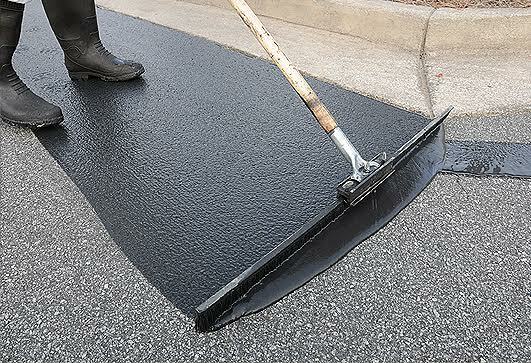 Asphalt sealer can be placed on with a broom or with spraying methods depending on the customer’s needs. Our sealcoating materials are ordered in bulk and mixed at our facility for the best results. Sand is added to make the surface skid resistant and a latex component is mixed in to reinforce the sealant properties. In addition, latex aids in faster drying while also enhancing flexibly and durability, improving oil, gas, and chemical resistances.